Big dreams that never come true? Long list of things to do but you spent half the morning on Facebook? 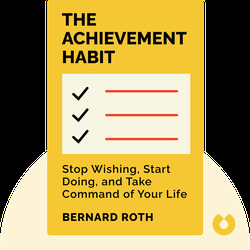 The Achievement Habit (2015) is all you need to light a metaphorical rocket under your desk chair. With its down-to-earth revelations and simple instructions, it’s easy to apply to the life you already have, and bound to get you closer to the life you want. 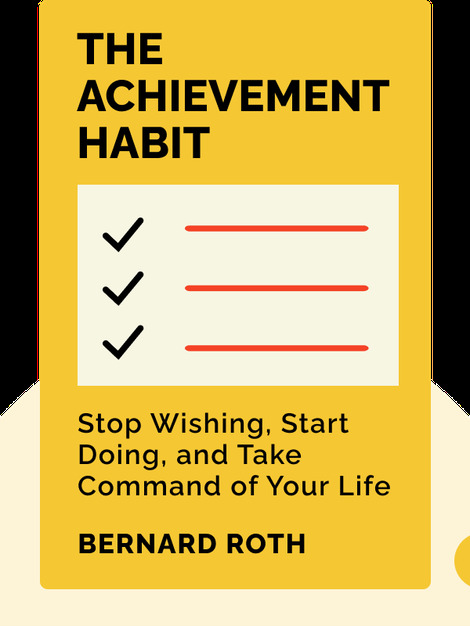 Bernard Roth is a professor of engineering and the academic director of the Hasso Plattner Institute of Design at Stanford University. He is one of the world’s pioneers in robotics and an expert in kinematics, the science of motion.